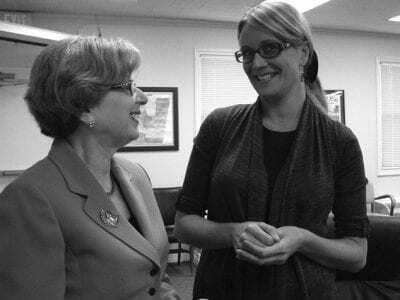 Super intendent Jane Sandbank (left) chats with Liz Higgins last Friday at Brewster High School. Liz Higgins didn’t have far to travel to accept her new position at Brewster High School. The educator, who taught English for the past decade a… Please login below or purchase a subscription to the Putnam County Courier to access this content. 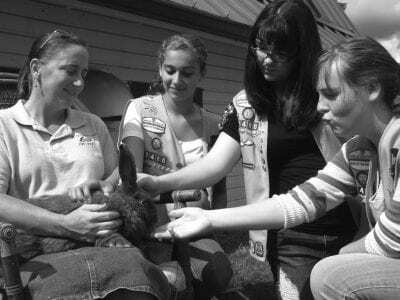 Three Girl Scouts from Brewster Troop 2486 are given a lesson in American Blue rabbits last Saturday at the Tilly Foster Farm in Southeast by Callene Rapp who traveled to Putnam County from Kansas. The girls include (L-R) Bel inda Vuto, 14, Bridget S… Please login below or purchase a subscription to the Putnam County Courier to access this content. Following his latest arrest by Carmel Police, a Brewster man with a lengthy criminal record is due back in court again next week. While investigating a two-car crash last week at 2:20am on Drewville Road in Carmel Sgt. Robert Behan arrested Rober… Please login below or purchase a subscription to the Putnam County Courier to access this content. A piper leads the walkers along Seminary Hill Road in Carmel Sunday. Sunday was a magnificent day for being outdoors. 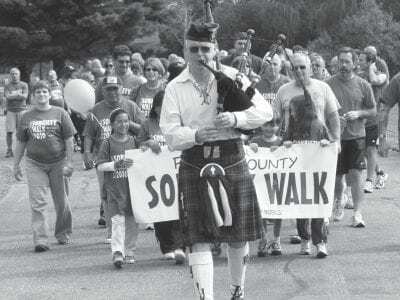 Two hundred people were up early, not only to enjoy Mother Nature, but to show support for the many men, women, and children acro… Please login below or purchase a subscription to the Putnam County Courier to access this content. Residents and visitors to the Town of Carmel are being urged to “Stop the Drop.” The county-town initiative being coordinated by Walt Thompson of the Keep Putnam Beautiful campaign, Carmel Supervisor Kenneth Schmitt, Carmel Highway Su… Please login below or purchase a subscription to the Putnam County Courier to access this content. A Carmel woman learned an important lesson last weekend: Never leave your home with the oven’s automatic cleaner activated. The resident of Glenvue Drive turned on the oven’s automatic cleaning cycle and decided to take a quick trip t… Please login below or purchase a subscription to the Putnam County Courier to access this content. Tue Sep 28 7:30pm Carmel Board of Education Carmel HS Library Thu Sep 23 7:30pm Carmel Zoning Board of Appeals Carmel Town Hall … Please login below or purchase a subscription to the Putnam County Courier to access this content. 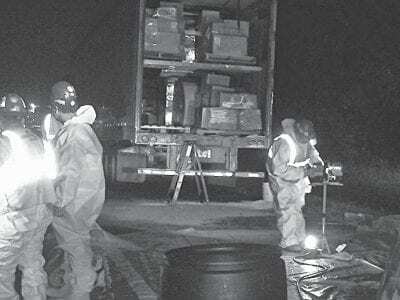 Emergency responders check on the contents of a truck hauling dangerous and volatile chemicals across Putnam County after a 55-gallon drum of a chemical exploded last week off I-84. Following a near catastrophe on an I-84 ramp at the Kent-Patterson … Please login below or purchase a subscription to the Putnam County Courier to access this content. Talk about extending your welcome! A Yonkers man is calling the Putnam Correctional Facility home these days for allegedly using a lakefront pool-style house as his personal residence during the past several months while working in the Mahopac a… Please login below or purchase a subscription to the Putnam County Courier to access this content.